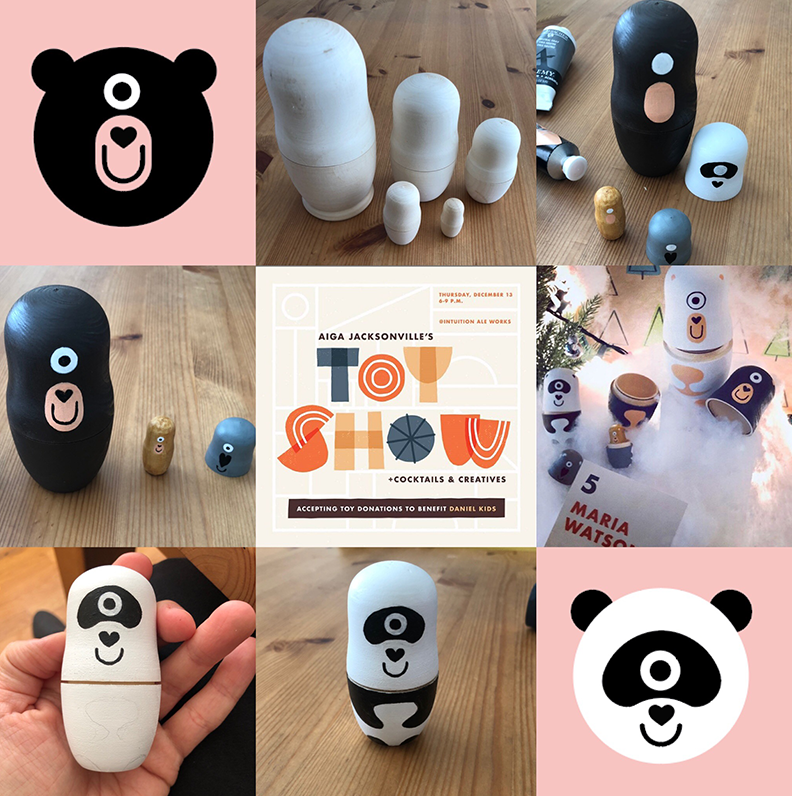 I (Herring) had such a great time creating a toy for the AIGA Jacksonville 2018 Toy Show. My submission was one of many wonderful creations, and I am thrilled and honored to have been voted the winner! 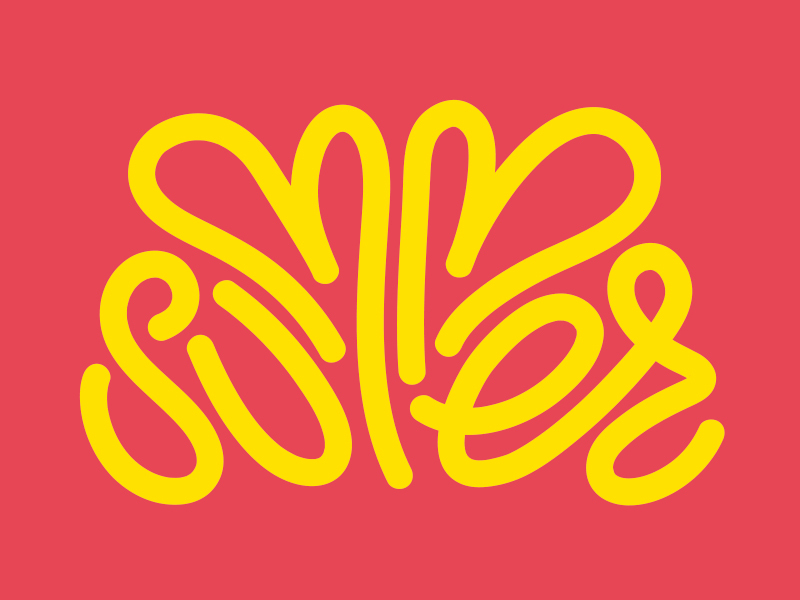 Many thanks to @aigajax and @skillshare for the one-year Skillshare subscription! There is something extra magical about converting your flat designs to an actual 3-D object. More nesting dolls to come in 2019. 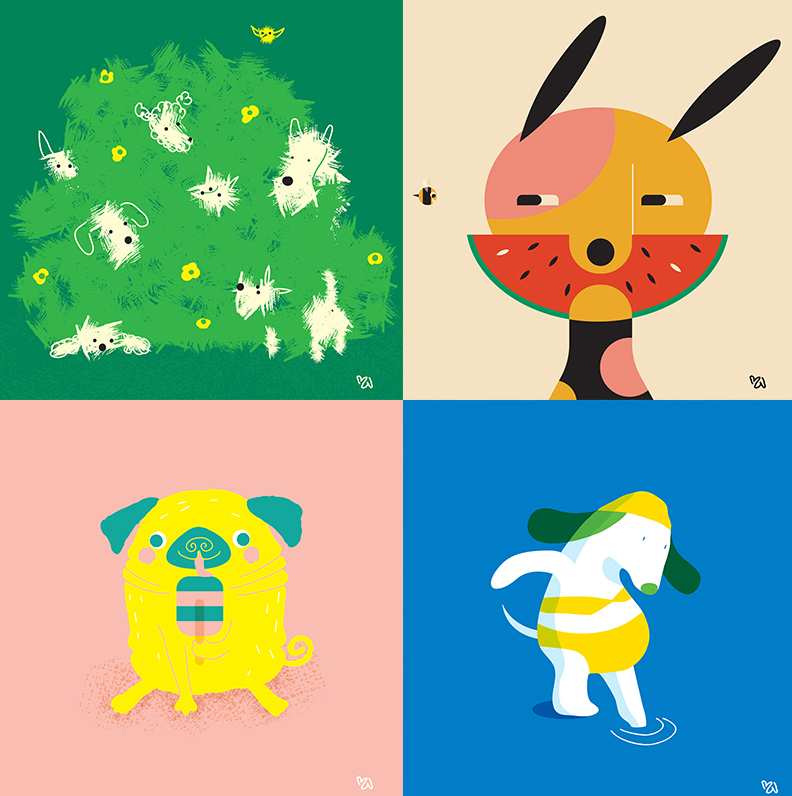 The Florida heat and humidity, and our black lab Saga, inspired Dog Days of Summer Art – a page, filled with illustrations of dogs enjoying summer. 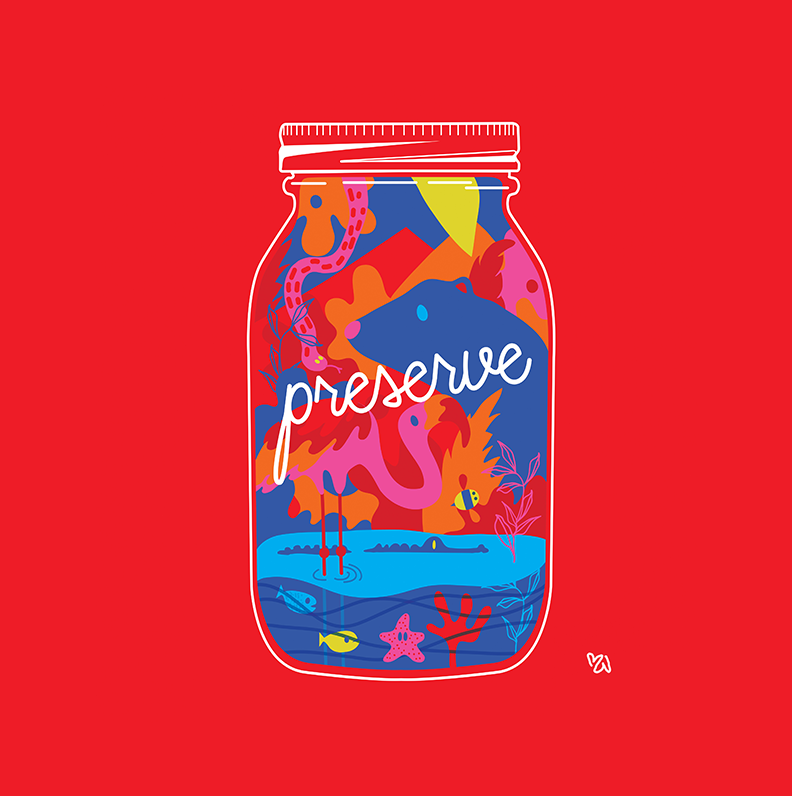 A small run of prints of our favorite designs will be available soon in our store. 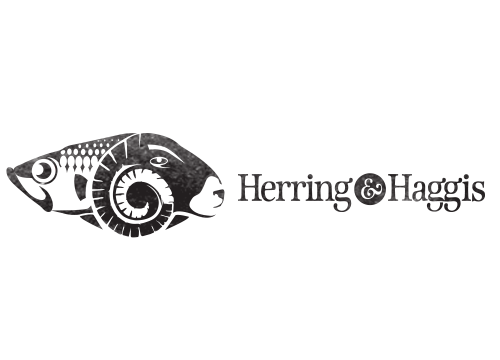 Herring was recently invited to participate in the SUFFRAGE exhibition at Yellow House. The exhibit focus on the importance of an informed vote this upcoming election, and spotlights a complex collection of issues. The exhibition will be on view through November 10th- go check it out! We’re excited for this Football season, how about you?! We always enjoy the concepting stage of a project. After the initial sketch stage there is so much exploring to do composition and color-wise; it’s amazing how much color can affect the mood of the design! 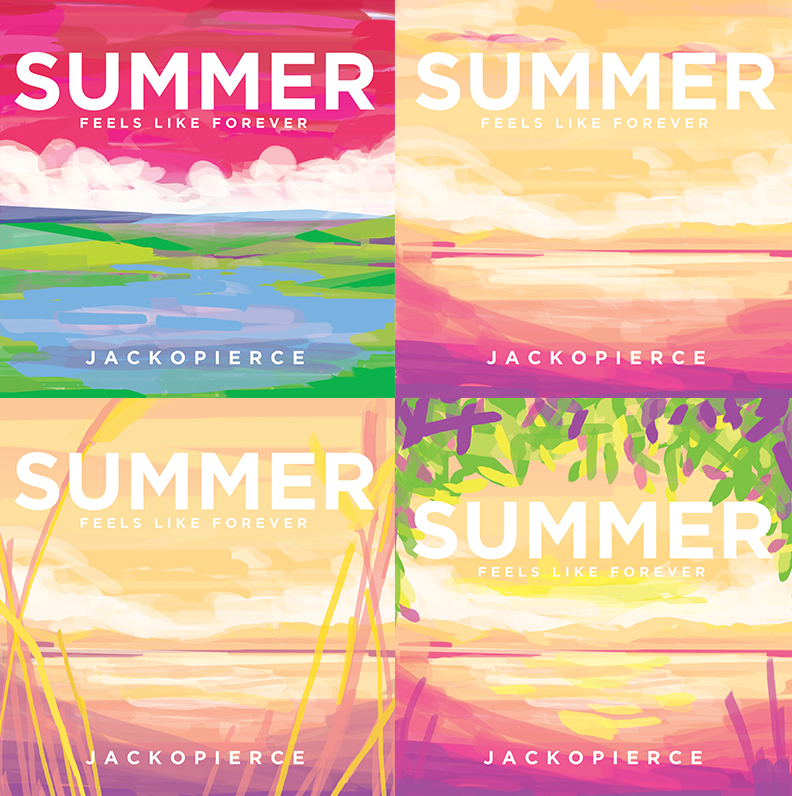 Here’s a look at the designs we developed for Jackopierce’s end-of-summer single, Summer (Feels like forever). The winning design reflect the lyrics from the song and is slightly more vibrant with bright green fields and watermelon red skies. Do you have a favorite? What feels like Summer to you? Well, look at that! The calendar marks today, August 26th, as #nationaldogday. As any puppy owner, we too of course consider every day a special doggie day. But nevertheless, Saga, this day is marked especially for you. WE ❤ U and your crazy, fun, always sweet and loving personality! 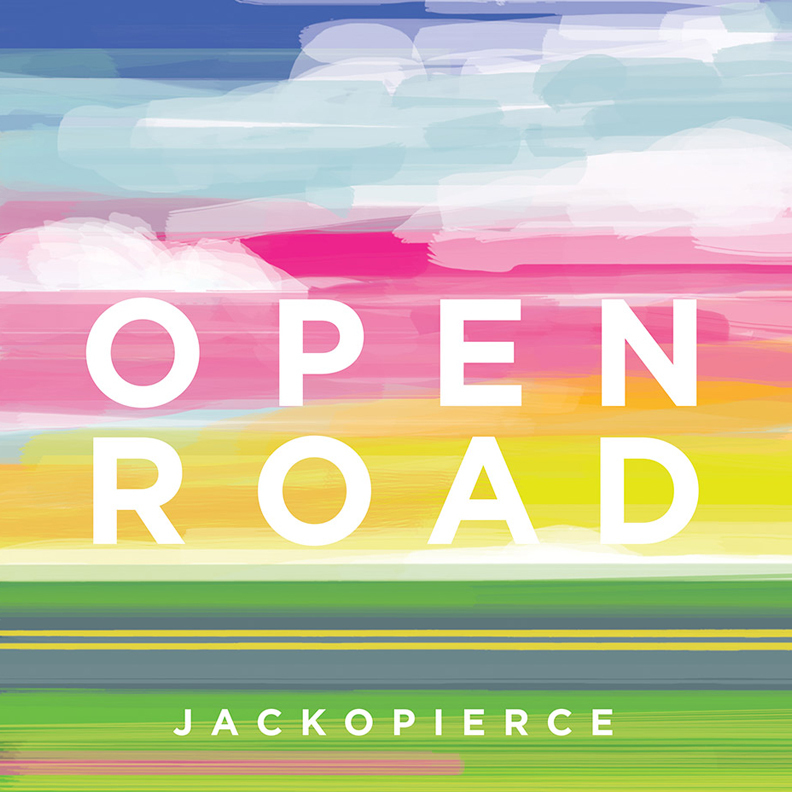 Our friends Jackopierce have a new single available! We enjoyed exploring a more abstract style for the album art. Open Road is uplifting and feel-good, and a must-have for your next road trip. 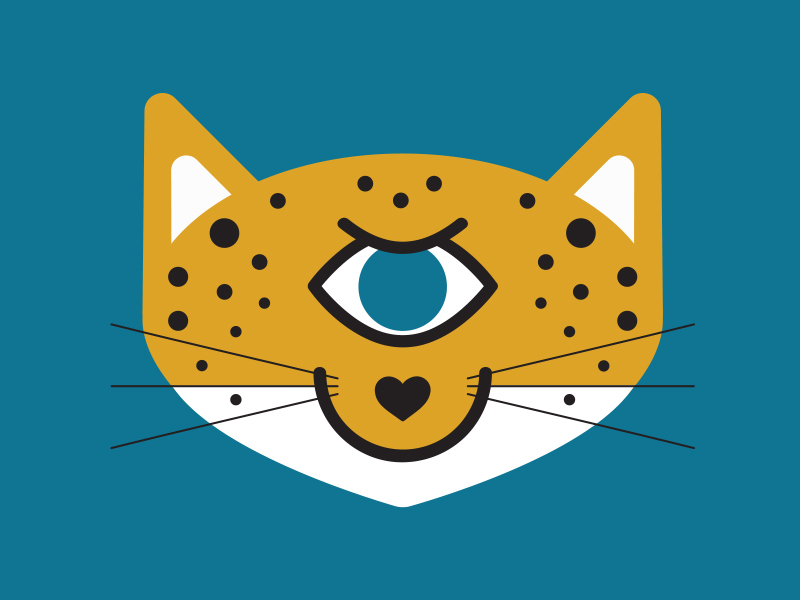 We are currently exploring type with a focus on love. Follow along on Instagram for more love! What better day than Valentines Day to give you a sneak peek on a very special project we are working on! 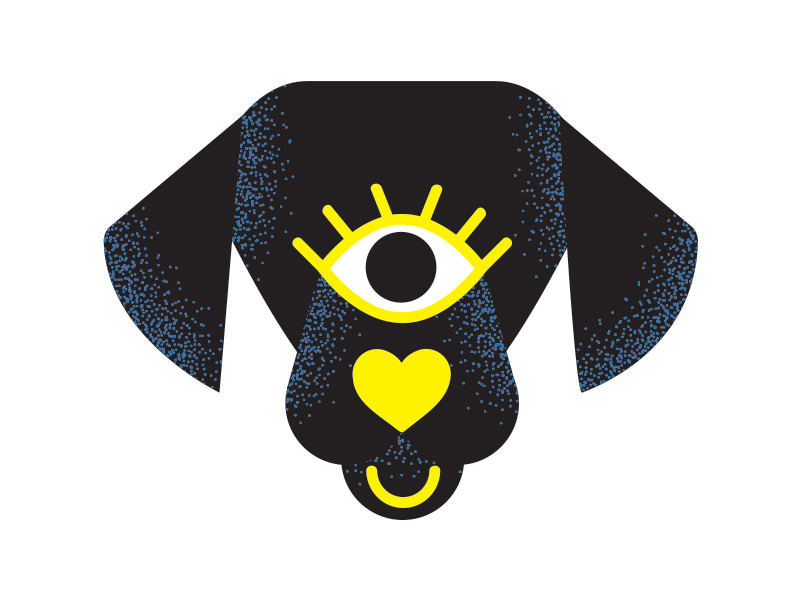 We have some serious love for animals, how about you? Our EYE ❤ U series will be available in our store March 1!